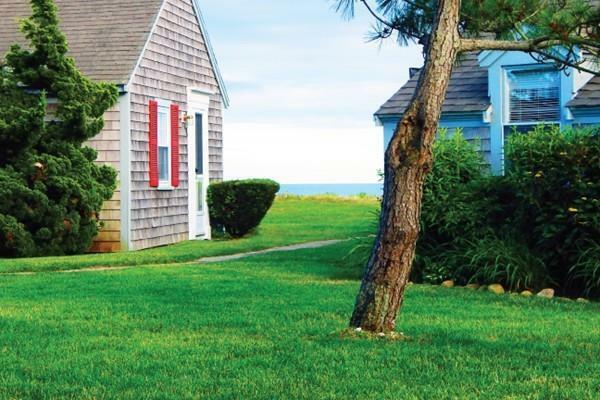 Wake up and stroll across the lawn to your own private sandy beach on Nantucket Sound this summer. 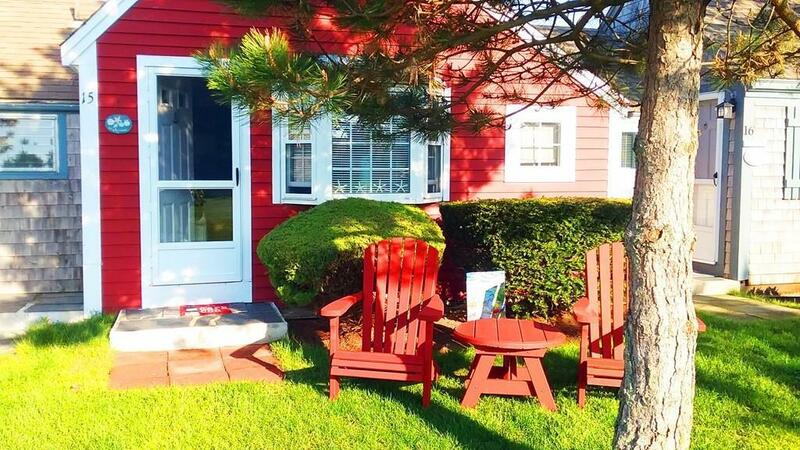 Welcome to Sandpiper Cottage! 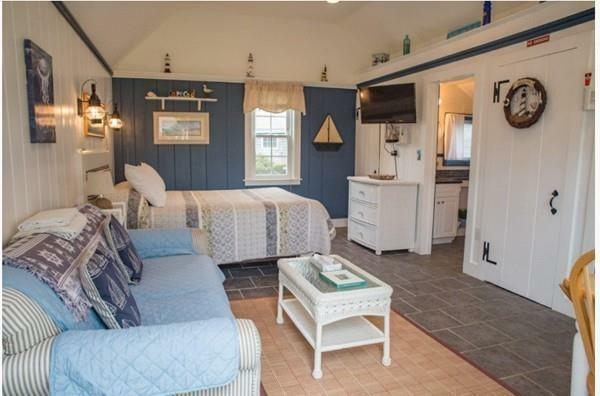 This studio cottage is in a complex right on a south side *private* beach! You will love the location of this property and all the amenities it has to offer!. Being sold fully furnished, your summer get-a-way awaits, just bring your bags! You have the luxury of renting, when not in use, with the professional on-site management company, net rents last year were over $12,000! The management contract includes cleaning, laundry, and property management. This is a seasonal complex, open from mid-April through the end of October. 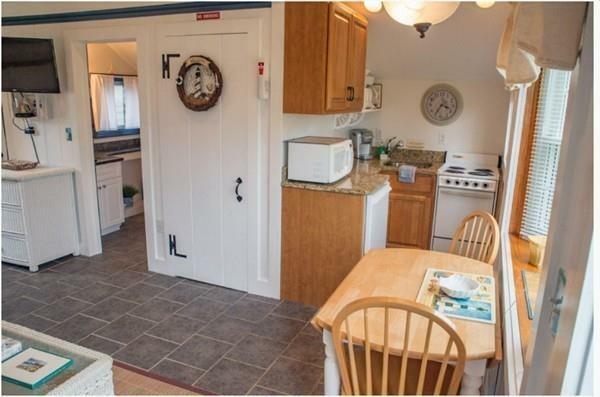 This unit is updated and features tile flooring, and granite counters in the kitchen and bath. Management takes care of all rental needs, including advertising, for a fee of 25% per rental. Listing courtesy of Nichole Willey of Keller Williams Realty. Listing provided courtesy of Nichole Willey of Keller Williams Realty.